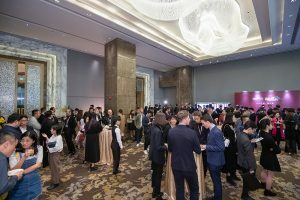 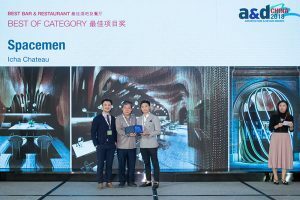 For the 15th edition this year, A&D Trophy Awards is highly recognized by the design industry and extensively covered by renowned media internationally. 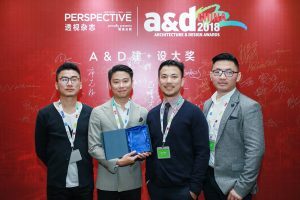 With a proven track record of recognizing architecture and design on an international scale, Perspective is glad to bring the A&D Trophy Awards to China this year. 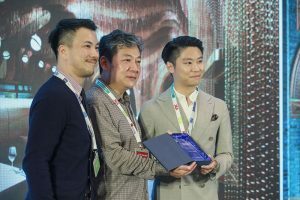 For the inaugural awards, Spacemen walked away with top honors for its category and won Best of Bar and Restaurant for Icha Chateau. 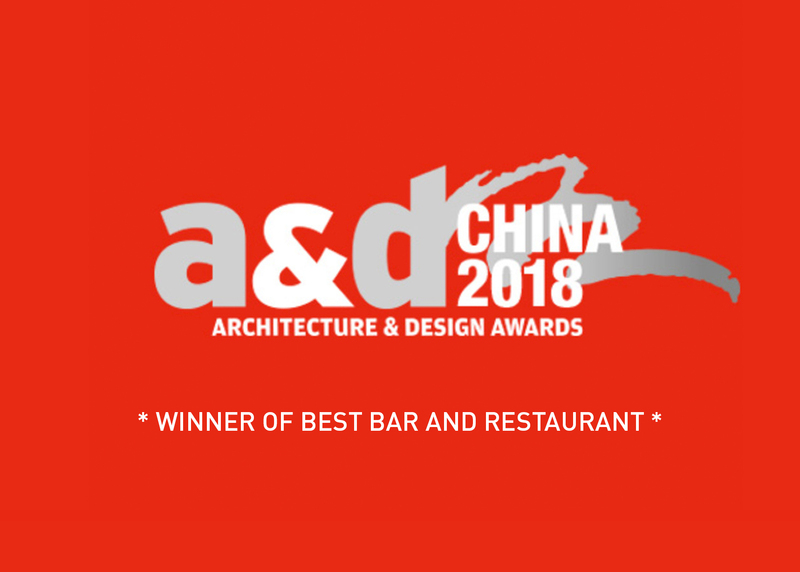 Click on the link below to see the full list of winners.